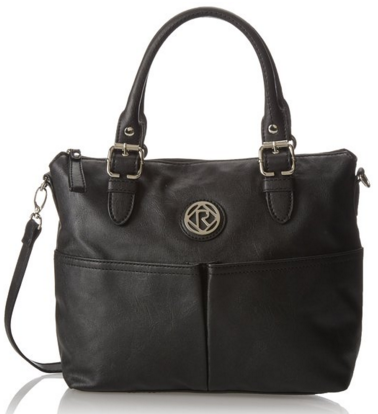 Relic Bleeker Satchel Just $19.20 Down From $64! You are here: Home / Great Deals / Amazon Deals / Relic Bleeker Satchel Just $19.20 Down From $64! It’s time to treat yourself with this nice Amazon deal. Relic Bleeker Satchel is just $19.20 down from $64! Get yours now before they are sold out!